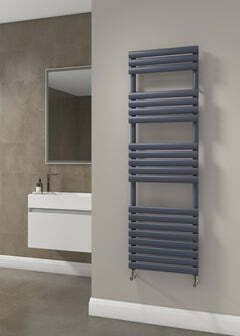 The Radiator Company BDO Sitar Towel Radiator is a perfect towel radiator for any stylish home. 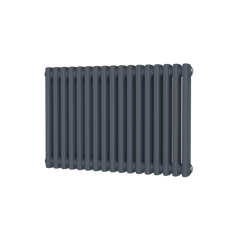 It is a new version of the TRC 25 Radiator. 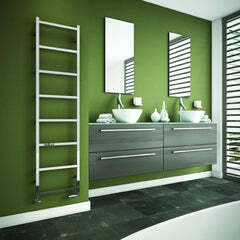 The Sitar collection allows you to have the same Italian designer radiators throughout your home which would make every room stylish and unique. 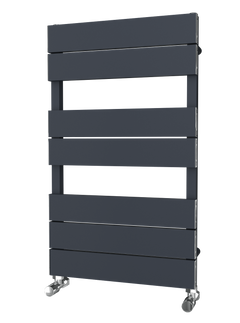 The Radiator Company Sitar Towel Radiator is available as either standard White RAL 9016, 188 RAL Colours or 32 Special Finishes. To choose the RAL colour/Special finish you require, please select the colour on the right and then type in your choice to the notes box at the checkout - to view available colours please click here, we will then confirm back by return.